– Drifter SB, strut braced experimental aircraft. Austflight ULA Pty Ltd (Austflight) was incorporated in 1983 and commenced trading at Ballina in New South Wales, Australia. The principal business was the importation and sale of the Maxair Drifter kit which over time Austflight extensively modified and improved. In 1986 Austflight moved to Boonah, Queensland and designed and built a new “Australian Drifter” aircraft which was intended for type certification. 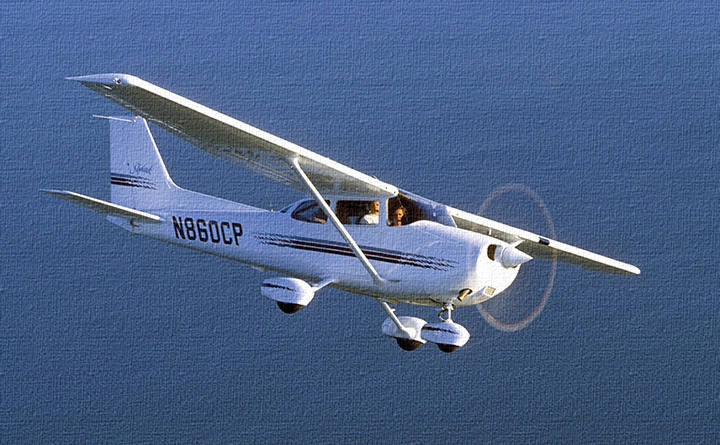 In 1987 this aircraft was certified by the Civil Aviation Safety Authority, Australia (CASA). This incredibly robust aircraft became the benchmark and mainstay of ultralight flying, training, and aerial mustering in Australia, proving itself over many thousands of hours of use in the toughest of conditions. Further modification and improvements such as strut bracing the wings was completed for CAO 101.55 class certification in December 1993. This aircraft is known as the (Strut Braced) SB 582 Drifter. Austflight manufactured and sold approximately 500 Drifter aircraft since its inception in 1983. In late 1995 a joint venture agreement was entered into with Shanghai Aircraft Manufacturing Factory for the manufacture of all Australian Drifter aircraft in China. This factory also manufactures Boeing 737 tail assemblies and other commercial aircraft. The joint venture was known as the Shanghai Fenton Light Aircraft Company (SFLAC), and Austflight was a 50% shareholder. 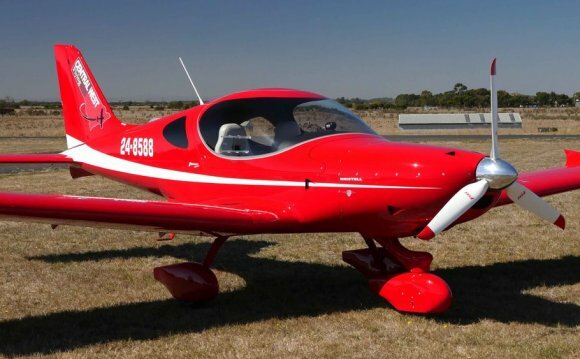 SFLAC was approved by CASA to manufacture Drifter aircraft to the Australian type-certification standards. Unfortunately Austflight suffered financial stress due to the costs associated with certification and the joint venture agreement. In May 2002 Austflight sold the last of its assets and transferred the Drifter Type Certificate to Noosa Air Pty Ltd. Noosa Air also acquired all the intellectual property rights and ownership of the Drifter aircraft. In 2003 CASA upgraded the type certification standard of the SB 582 Drifter to the Primary Category. 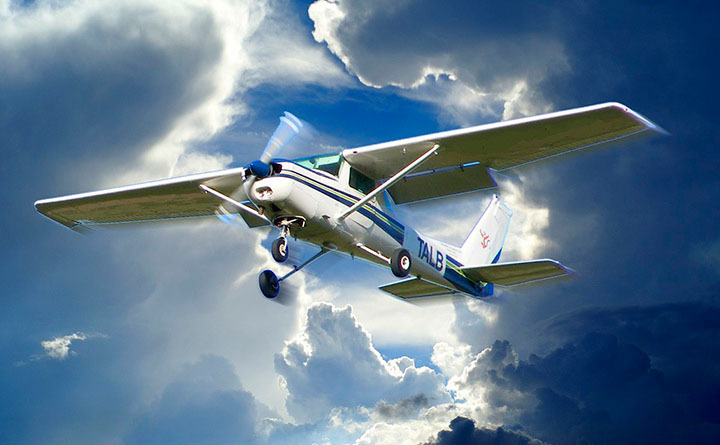 Drifter Aircraft Pty Ltd was incorporated in 2006 to manufacture and market the Drifter, and on the 1st of June 2006 was issued with a production certificate by CASA. The companies associated with the Drifter in Australia are 100% owned and controlled by one family. This family has a 30 year history of aviation operations and is committed to the long term future of the Drifter. The Rotax 912 is a normally aspirated, air- and water-cooled, horizontally opposed four-cylinder, four-stroke, gear reduction-drive engine commonly used on certified aircraft, light sport aircraft, ultralight aircraft and unmanned aerial vehicles.